The camp of Vice President Leni Robredo is now in a panic after the Presidential Electoral Tribunal (PET) nullified 5,000 votes that were below the 50% shading threshold, this is in order to uphold the ruling that the Commission on Election (COMELEC) set in 2010. From the problematic transmissions of votes of the Smartmatic machines to the wet ballots in Camarines Sur and now the barely shaded “Robredo” ballots, the current Vice President’s camp is in complete disarray, the panic that the discovery of their cheating is getting to them and desperation is overwhelming their faulty logical reasoning. 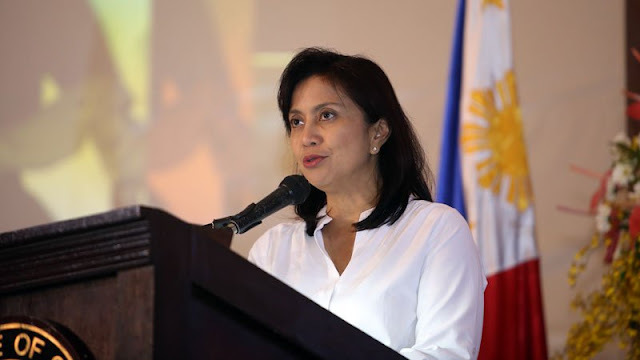 Robredo even stated that the PET should “play fair”, an indirect accusation that the Supreme Court (SC), that values sanctity of righteousness and the scales of justice are biased. She filed a motion for reconsideration on the ruling, yes a right of any person but still an action that portrays doubt in the judiciary and more over an action that portrays her desperation. 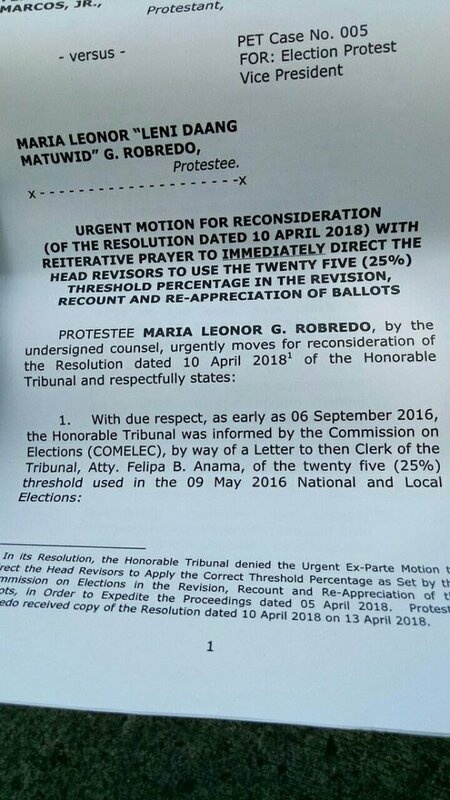 But the PET stood unwaveringly by maintaining their decision and pointing out that the Random Manual Audit Guidelines and Report that the COMELEC submitted can not supersede the March 22, 2010 COMELEC Resolution No. 8804 which states that the set threshold for shading in ballots is a definite 50%. The only thing that the fallen Vice President could do is accept the damage, be steadfast in the sea of accusations and chaos that her party created. If she truly is innocent, then she should step down dignify the mistakes that her trusted Liberal Party created. You may manipulate the truth but you cannot manipulate the facts that nullify that truth.